You are at:Home»Recommended»How to Treat Bone Diseases for the Elderly? Bone disease, also known as Osteopathy, is a condition that can cause pain, fractures or bone cancer in the most serious cases. The condition is able to occur due to the decreasing bone density as we get older. Living tissues are constantly reproducing throughout our lives and these tissues make our bones that support our bodies and movements. During the early stages of life, our bodies produce the living cells faster than it removes aged bones. However, that changes after the age of 20 when we start to lose bone quicker than our bodies are able to produce living tissue. In order to prevent bone loss when you get older, you should get enough vitamin D, calcium and plenty of exercise. You should also avoid consuming excess amounts of alcohol as well as smoking. There are many variations of bone diseases. This is a medical issue when bones become delicate due to tissue loss. This loss is usually a result of calcium or vitamin D deficiencies or hormonal changes. This is a disease usually found in children and it is caused by not getting enough vitamin D. The disease is identified by the distortion, softening and imperfect calcification of bones as well as the effect of having bow legs. This is a break in the bone caused by stress or trauma. There are some factors that can make the bone more susceptible to fractures and those factors differ. For example, children have weak bones due to incomplete calcification while some older people, especially women who have gone through menopause, develop osteoporosis due to their bones becoming older with age. This is an inherited condition displayed by the rearward fragility of the person’s bones. This is an infection of bone tissue most usually caused by an infectious organism that gets to the bones through the bloodstream or a wound. The infection can cause the bone to become porous, blood loss or bone death. This is a common form of bone cancer that particularly affects the knee, shoulder and hip region. While its causes are unknown, genetics and exposure to radiotherapy may play a part in its development. This cancer is found more often in males than females and those affected are usually under the age of 30. This is a genetic disorder that is a common cause of dwarfism. This is due to the abnormalities that occur during the conversion of cartilage to ossicle. With this abnormality, the bone development is stunted, especially in the long bones like the humerus and femur. This is a hereditary disorder identified by benign tumours and skin lesions. There are two types of this disease, with type 1 also being known as von Recklinghausen’s disease. Type 1 is also the more common of the two with it being present in about 1 out of 3,000 births. This is a chronic disease usually faced by those in their 40’s or 50’s. The disease is identified by the excessive breakdown and formation of bone tissue. The disease can also either affect one bone, multiple bones or the whole skeleton. This is a condition found in adults where their ossicle softens over time due to insufficient bone mineralization. The disease can occur in old age or after several pregnancies, making the person more vulnerable to fractures. The symptoms of the disease include weakness or numbness in limbs as well as ossicle pain. This same condition in children is called rickets. This is a form of bone cancer commonly found in the shafts of long bones like the tibia, ribs or femur. This is rare disorder that causes the bones to become very dense, hard and brittle. As the bones grow, so does the disease. The ossicle cavities begin to fill with compact bone and because of this, there is a smaller capacity to produce red blood cells thus resulting in severe anemia. This is a solitary benign tumour made of ossicle and cartilage. The tumour is common and is developed either through sudden trauma or due to genetics. The tumour usually requires no treatment unless it is interfering with the person’s ability to function regularly, then in that case, surgery is needed. This is a temporary and relatively common disorder in children where a bone dies and gets gradually replaced over a few years. The direct cause of bone death is the loss of blood but the cause of this blood loss is unclear. The disease’s most common form is the flat coxa and it affects the hip. While some of these diseases may not have immediate cures, they are all preventable through vigilance and checking. 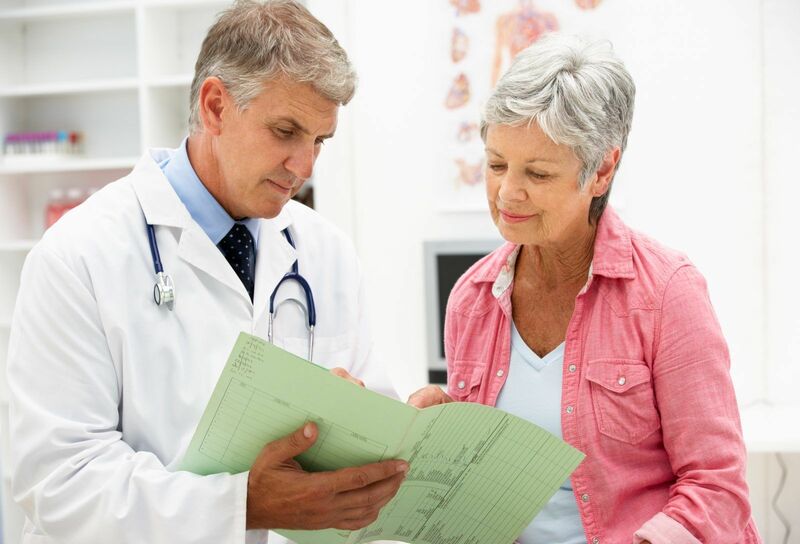 Seniors who fractured or broke a bone should immediately see a doctor for testing of bone cancer. It is through this testing that the risk of fractures is minimized. 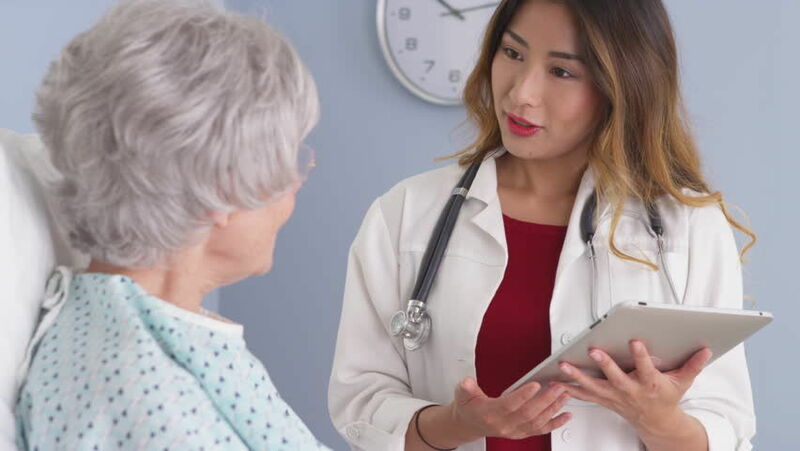 Many seniors have brittle bones, due to the decrease in bone density, and even if they might not have a bone disease diagnosis, it is important to keep an eye on them. Keeping their bones strong must be a priority and this can be done through methods like regular and safe exercise and getting enough nutrients. Regular consultations with a doctor are important as they will help guide the treatment and rehabilitation process along. The doctor’s professional opinion will help the patient get better in the most suitable manner.